K-fee® PROFESSIONAL SYSTEM is a closed and patented multi-beverage capsule system which has been specially designed for professional use and which opens up a wonderful world of outstanding speciality drinks for you. In successful collaboration with the Swiss premium coffee machine manufacturer FRANKE, K-fee® PROFESSIONAL SYSTEM combines leading technologies with stylish design and a variety of drinks and optimum convenience which sees you through each day. Our PROFESSIONAL team will be delighted to advise you on finding the best solution for your needs. It doesn’t matter if it’s in the office, in a hotel, in restaurants or for catering. It tastes good! 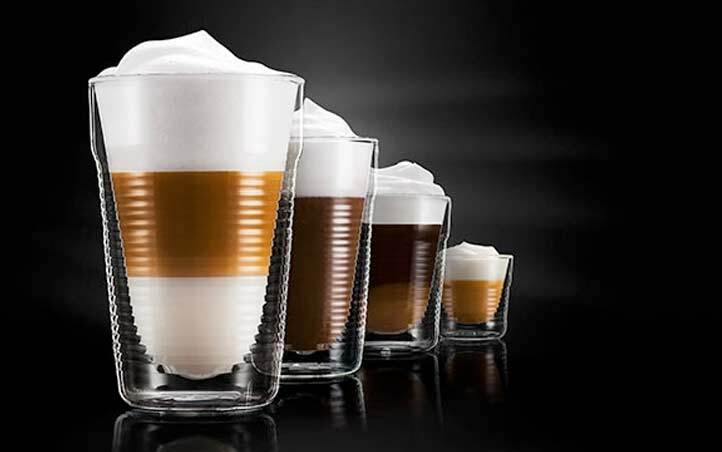 As a unique capsule solution which has been specially developed for professional use, K-fee® PROFESSIONAL SYSTEM offers you all types of drinks at a superior restaurant standard. 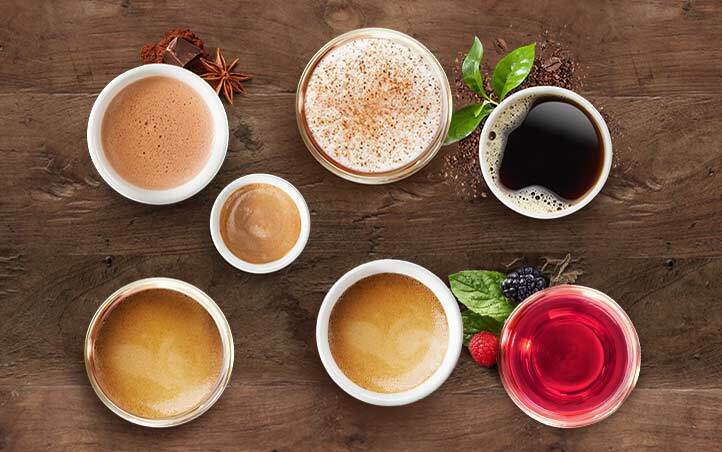 The right drink for everyone’s taste: Delight your customers with an extensive selection of flavours with a wide range of nuances within each product group. 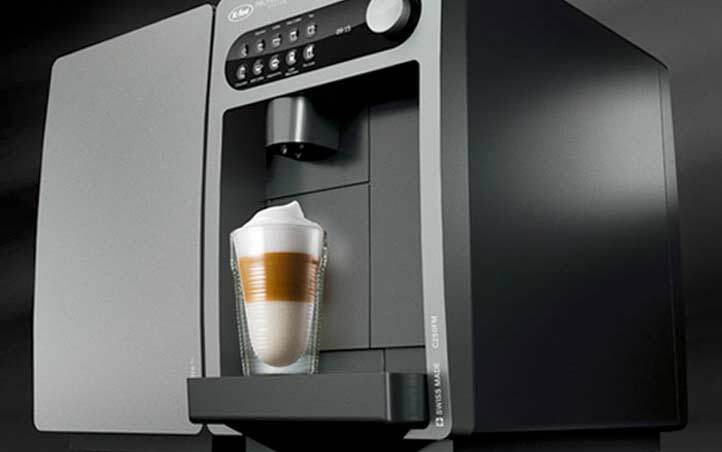 The ideal fresh milk foam: K-fee® PROFESSIONAL SYSTEM uses innovative FoamMaster™ technology. Fresh milk is gently foamed. Intuitive handling: Your customers will get the perfect drink every time – conveniently and at the touch of a button. 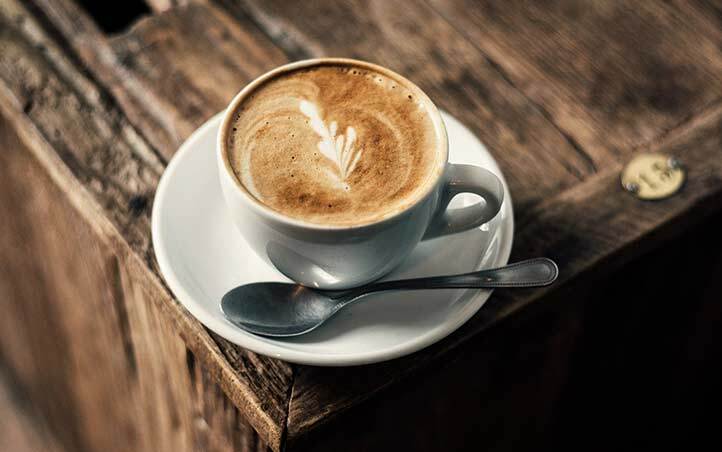 Full-flavoured milky coffees, new latte specialities and trendy milk-foam drinks are ready to enjoy in the blink of an eye. Fully automated cleaning: Save time so that you can focus on your core tasks. 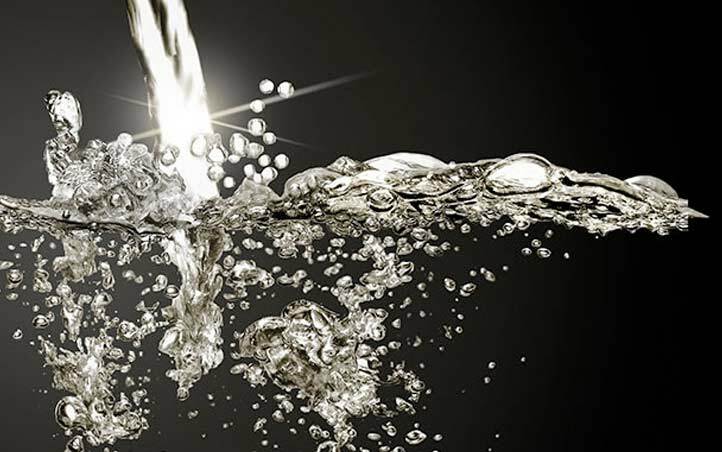 All K-fee® PROFESSIONAL SYSTEM models are equipped with a cleaning cartridge. High-end capsule technology and efficient capsule machines for consistently high-quality brewing. Specially designed for heavy use on a daily basis. Numerous varieties and simple handling – as if it was made just for you. Professional capsule machines for many different purposes. Practical products for use out of home. Please get in touch so we can advise you on your individual interests.